Available in both three and five-door versions, the MINI Hatch offers an impressive amount of space, great looks and the kind of handling that will make you want to drive straight past your intended destination. Efficient too thanks to BMW's clever engine technology, the MINI Hatch is now a real contender as a practical family vehicle, especially in its five-door guise. 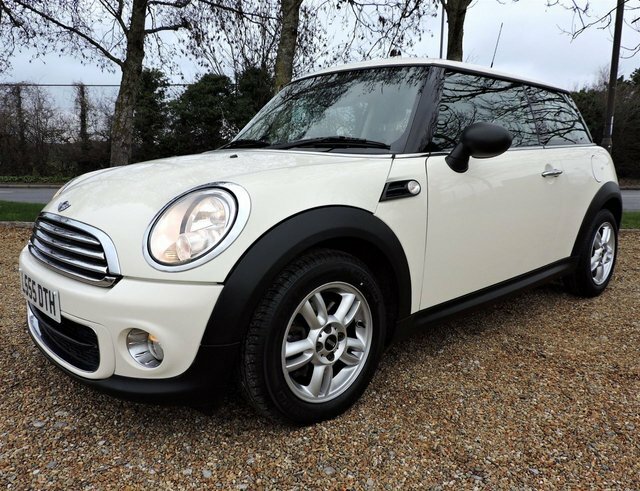 Why not take a closer look at the latest range of used MINI Hatch models for sale in Portsmouth through A1 Car Sales. Our stock is listed here on the website and it only takes a quick call to a member of the showroom team to arrange a test drive.